The rebuilding of Provo High School is scheduled to begin in the Spring of 2016 and be completed before school opens in 2018. 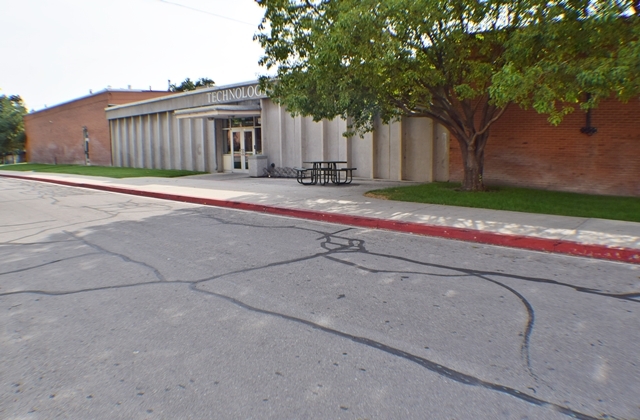 Provo High School has four different wings and the district plans to reconstruct one at a time, using portable units for the students in the interim. The new facility will include dozens of classrooms, new shops and space for CTE programs, an auditorium, band, choir, and music rooms, a new kitchen and cafeteria, labs for chemistry, physics, and general science, as well as a brand new gymnasium with locker rooms. The recently completed North Gymnasium and the Athletic Field Complex will remain without further remodeling. 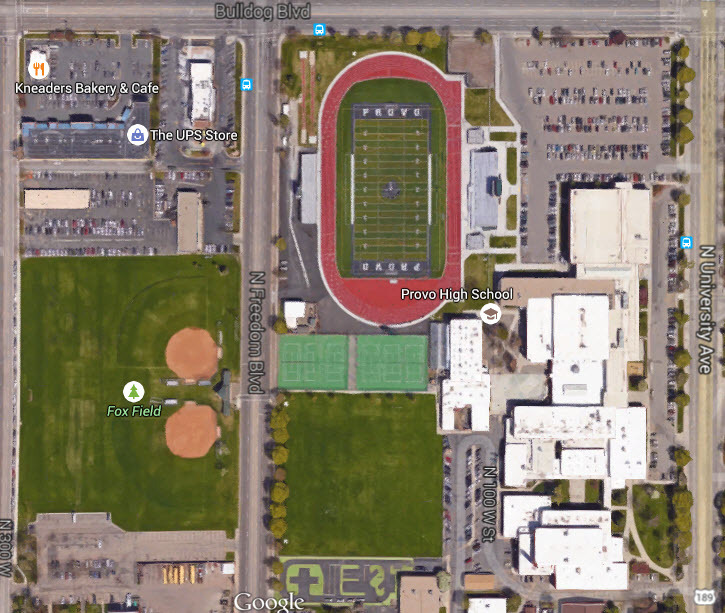 In August of 2013, the Provo High School Athletic Field rebuild was completed at a cost of $3.2 Million. Mission: To help all students be successful.The students of Provo High are dedicated to learning and self-discovery. 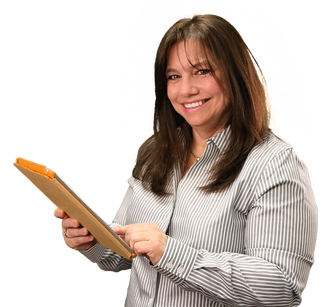 A Provo High graduate will be an effective communicator, a responsible citizen, a resourceful and critical thinker and a life long learner. Provo High School began in 1912 after a special election favored a one mill levy to furnish the city with a high school building and equipment. When the high school began in 1912 it provided just 1 year of schooling beyond the 8th grade; soon it provided 2 years. About 1914 the eighth grade had became part of the high school, giving the high school grades 8-10. In 1917 the 11th grade was added to the curriculum. In 1921 Provo High School began graduating students. Two junior high schools were opened in 1931 (Farrer and Dixon) they took grades 7-9, which had already been organized into a separate school sometime earlier (the Jr. High and High schools shared the same facilities for several years). 21.9 . . . . . . . .
21.8 . . . . . . . .
20.0 . . . . . . . .
20.1 . . . . . . . .
21.8 . . . . . . .
20.7 . . . . . . .